Expand your reach by targeting audiences often unavailable to traditional ad networks. We work with an exceptional set of publishers to bring you this new opportunity to access unique markets. We meticulously developed our vape ad network to connect you to sites and consumers with the biggest buying potential for you, earning you more money without ever breaking a sweat. Pricing is an average of $8 per 1,000 Ad Views better knows as Impressions in the digital marketing field. Did does not include the Campaign Setup Fee for Graphic Design Services related to your ad campaigns. If you want to provide you're own Ad, this is possible however your design must be submitted for quality review. Register your business, to learn more about how we will find you the right target audience for your display advertising. VAPE On-Page is the easiest way to get your website optimized so that it’s ready to rank and bring traffic to your site! With VAPE On Page, we will do extensive keyword research about your pages, optimize each element of your pages, and provide a full report. When On-page SEO is implemented correctly, you’ll be 100% optimized to bring in more traffic. Keyword research to determine the best keywords to optimize for, including competitive analysis, keyword intent, and more. Natural optimization for both users and search engines for each element of the page including title tags, meta-descriptions, h1s, images, and internal links. After we’re finished, we’ll provide a full OnPage report! Just purchase VAPE OnPage and provide us with the URLs you’d like to optimize. We will write new title tags, metas, h1s, and image alt tags to fully optimize the page. If you have WordPress, we can even edit the pages directly if you provide logins. We create innovative packaging designs that instantly connect with customers on an emotional level, compelling them to pick up and buy. Our packaging design work now sits on the shelves of California dispensaries and in national smoke and vape distribution networks across the United States. We have worked with local cannabis brands like The Clear Concentrates, Leaf Buddi CBDs, Clean Healing Cannabis Infused Marinara, Bauhaus Labs and food packaging and design for clients like Jetro Holdings LLC, Restaurant Depot, and support local retail smoke and vape business with small, medium, and large scale print design and guerilla marketing strategies. We use specialized software and processes to create 3D AutoCAD renderings of your packaging design agency delivery, as well as assist with color, typography, content, and design. With so many options on the market deciding between paper, plastic, or hybrid new solutions may be challenging. We will advise you on the right choices to reduce costs and drive sales. When the occasion calls for a unique shape for your product packaging needs, Eventige teams can provide unique new solutions from custom injection-molds, to highly detailed die-cutting of almost any substrates. With our standing vendor relationships in the production and manufacturing industry, you will receive innovative packaging design and sub-market production rates. We also focus on making all stages of the design and production process a seamless experience. Let us take care of your entire process with the service we’re known for! VAPE Blogger is the easiest way to get great articles written for your blog on your schedule. You no longer have to come up with ideas, contract writers, go through the editing process just to get your blog up and running. We created an amazing blog writing service that will get you highly relevant, researched, professionally written content to your blog as an ala-carte service or monthly based on your needs. We understand that some niches need expert writers. Getting a writer that can match your brand’s tone, style, and speak expertly to your subject matter is no easy task. But sometimes, that’s what’s required to satisfy your content needs. With Blogger Pro you get access to expert niche writers who have published in your industry and have been vetted by our staff to ensure they’re the perfect fit for you. You also get access to our comprehensive order form. We built this form so you can provide crucial details which help us deliver exactly what you’re looking for. Choose your article content frequency and give us your inputs and that’s it. We’ll go to work researching your niche and we’ll come up with ideas for awesome blog posts that your audience is waiting to consume. We’ll research and pitch blog post ideas to you for approval. Then our 100% native English speaking, vetted writers will take your approved topics and craft a well-written article that your audience will love. We’ll deliver your article in our white label friendly content approval portal where you can approve it or recommend changes. If you’d prefer a more hands-off approach, we can even post it directly to your blog, with your permission. VAPE Local is an intensely thought out and effective ranking machine. Where 99% of Local SEO services fail, we excel. 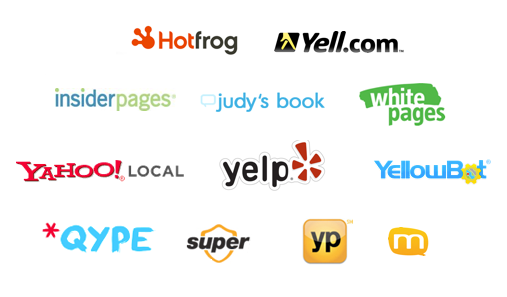 Our decisions are data-backed, based on the crawling of 100s of 1000s of top-ranking Google+ Local pages. If it doesn’t impact rankings head on, we don’t mess with it. Data-Backed: Based on 1000s of hours of testing & 3 years of campaigns. 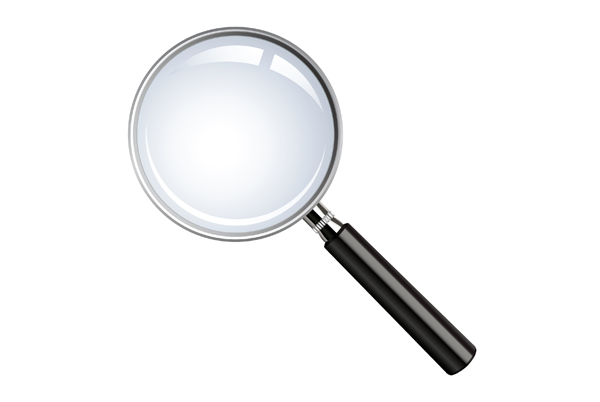 Citation Audit lets you know what you need to fix to achieve local supremacy. The most important part of any Local SEO campaign is ensuring consistency, which is why every single VAPE Local campaign starts with a full audit. Without this crucial step (that cheapest competitors skip), you’d be throwing money down the drain. We put every campaign through this extremely detail time-intensive process. We catalog correct and incorrect citations, avoiding any duplication of efforts. This results in a fully detailed report, including a road map on how to repair incorrect citations most effectively. We create straightforward, whiteboard style video slideshows, with music, pictures, and text. These videos are optimized to the fullest extent, including geo-metadata. 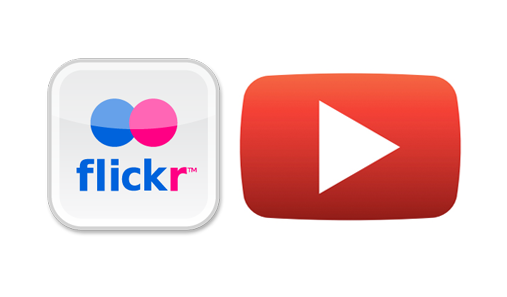 We then submit these videos to the top video hosting sources, creating high authority, legit links and citations. Here, you provide us with 10, ideally relevant & branded images. We optimize, upload, and again optimize, including geo-metadata. We then submit these images to the top image hosting sources, creating high authority, legit links, and citations. In this module, we create careful, manual submissions, adding all media and content which again results in high authority, legit links, and citations. 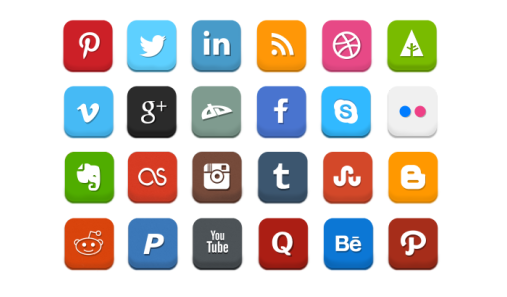 We submit to powerful & authoritative social media sites. Existing Correct Citations: We’ll show you where you have citations that are correct. Incorrect Citations: We’ll show you where you have incorrect citations that need to be fixed if any. Aggregator Citations: We’ll check the major aggregators and let you know if any of them have the wrong data. What Is VAPE Guest Post? VAPE Guest Post is the easiest way to get high quality, natural, white-hat in-content links to your site to help you boost your rankings and get more traffic to your site. With VAPE Guest Post, we will do manual outreach to high-quality sites, secure a guest posting spot, craft a unique article with your links and place it on the site with links back to your website. Through our manual outreach and well-trained content creation team, these are links that you normally can't buy. These can only be earned through quality writing and manual outreach. The content created is made specifically for the site that we will be posting on as to tailor it to the audience of that particular site. These are not SEO focused articles and they are written to provide value to the readers of the particular site we're posting to. Just give us your URL and anchor text and that's it. Our team will review the order, confirm, and begin our research and outreach process. Through manual outreach, we will secure a guest post on a high-quality site and include your link in a relevant way. We will then write and publish your carefully crafted article on the blog with links back to your site. After your guest post is published, we will provide a report.